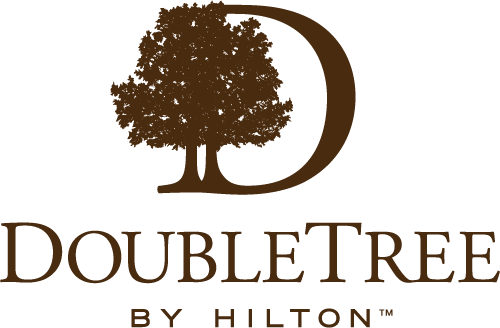 Experience the secret to vitality and freedom at the new DoubleTree by Hilton Huidong Resort. Conveniently located at Huidong County seafront, to the east of Shenzhen, our resort hotel is within easy reach to many recreational activities, such as water sports, water parks and a team-building site. The resort is just a 15-minute drive from the beachfront, 10-minute drive to the high-speed train station and an hour drive to Huizhou airport. Onsite amenities include an outdoor family and kids’ pool overlooking the sea, a fitness center and a modern entertainment zone with individual karaoke, chess and Mahjong rooms. Enjoy a choice of Chinese or western cuisine while you marvel at the beautiful sunsets from our large outdoor terrace. Our Huidong Resort offers a full range of meeting facilities, with an outside lawn area and terrace, perfect for conferences, private events and weddings. We’ll greet you at check-in with a warm DoubleTree Chocolate Chip Cookie, and encourage you to feel at home.